We continue our series “Living as a Christian in Naperville.” (To see the earlier posts, click here for our Introduction to the topic of how living in a location impacts one’s faith in Christ, here for how living in Naperville can help a Christian live for Christ, and here for the reality of 4 idols that steal our worship). In today’s post we’ll consider three additional challenges a Christian in Naperville faces: a ‘Paradise-Now’ attitude, a performance pressure mentality, and the practice of unrelenting schedules. 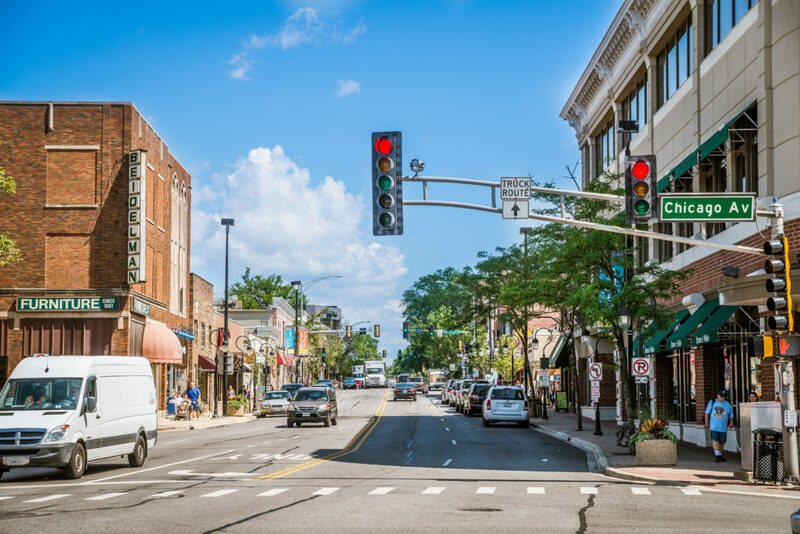 Naperville has consistently been voted one of the best cities to live and raise a family in all of America. And it is an amazing place to live! (I certainly enjoy living here). But, as Christians, because we do live in such a nice city, it can be tempting to set our hearts on the pleasures and comforts of the present moment, rather than understanding that this life is a fleeting vapor, quickly gone (James 4:14) and that our ultimate joy is found in God. The pursuit of a ‘paradise now’ mentality can lead us to worship the pleasures of this life instead of the Living God. It can also lead us to shun anything which might threaten our comfort or convenience, or cause us emotional or social suffering. Yet putting the world before God and letting the cares of the world consume us is deadly. Jesus warned of this in the parable of the seeds. He said that some who hear the Word of God would not endure in the end, because “the cares and riches and pleasures of life” would choke out their love for God (Luke 8:14, Matt 13:22; see also Matt 24:12 about ‘love of many growing cold’). Setting our hope on the pleasures of this life can be deadly for our walk with Christ. It can mislead us and cause us to wonder about the truth or reality of the gospel. Why would my neighbor, whose home cost 900k and who seems to have a perfect family, job and health, need to hear about Jesus or come to church? Why would the gospel be relevant to a successful Naperville man, woman, or family? And, why should I seek to live for Christ when it makes my life more difficult or awkward and keeps me away from experiencing some of these worldly comforts? These are the kind of questions and thoughts that assault our hearts as Christians in Naperville. 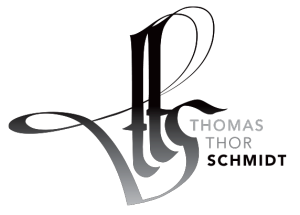 Of course, these thoughts overlook the fact that true eternal life is found in knowing Christ (John 17:3), that our greatest need is to reconciled to God in Christ (2 Cor 5:17-21; Rom 3:21-26; Titus 2:11-14), and that the pleasure of knowing God is infinitely better than any suburban dream home or lifestyle (Psalm 16:11). But it is worth recognizing that the allure and ideological pressure of a ‘paradise-now’ attitude can be felt as we live in Naperville. By remembering that this is part of our cultural climate, we might be more aware of the questions and thoughts which allure us away from our first love. We are in a city of high performing individuals who place a large degree of importance on performing well. Performing well in Naperville often means success in our jobs, success in our hobbies and clubs, being well-known in our company, having large and visible results in our work or projects, being physical fit or attractive, or possessing objects or positions of status which make us look important in the eyes of others. We can feel an enormous pressure to do well and succeed here, especially since so many around us do so well in these areas. This can lead us to think that whatever might look small or weak, or even average!, is failure and should be rejected. This pressure can be difficult for a Christian in Naperville. Am I beautiful enough to connect with another mom at the park? Is my home nice enough to host my neighbor over for a meal? Is my job or career impressive enough that others will want to connect with me? Is my small group or congregation large or flashy enough or do we have enough programs to attract my friend to visit or join our church? All of these questions and ideas flow out of a consumeristic culture that places a premium value on performance above other values like truth, mercy, integrity, self-sacrifice. Such a cultural pressure can lead us to forget that the gospel is the power of salvation (Rom 1:16-17), the gospel is beautiful enough to share with our physically beautiful neighbor (Titus 2:1-10), and that God often uses what is consider weak and inferior in the world to shame the proud and the wise (1 Cor 1:18-31). We must not succumb to a performance pressure mentality that tempts us to grumble about the smallness of our small group or church, or the size of our house, or our appearance, or our position in our job. God has called us to faithfully love our successful neighbors and share the good news of the gospel with them. (Again, it is important to note that worldly beauty or success are NOT bad in themselves. We would make a foolish mistake if we think we’re being more godly than our neighbors by not caring what we look like or thinking failure in the workplace shows we have put Christ first in our lives. What I’m addressing here is the unhealthy and ungodly pursuit of a worldly success over a God-centered life and the ungodly posture of ‘performance-pressure’ that can seep into our hearts and lives. In all these things we must seek God to lead us and help us). A typical Naperville family has parents who both work long hours, and children who are incredibly overscheduled. Children have pressure put upon them to be in sports (school and league), do well in academics, play an instrument, learn coding and a language, and be involved in other social groups. The load on many family’s schedules is unrelenting and entirely overbearing. 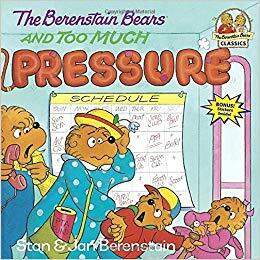 (I’m reminded of the Bernstein Bears classic ‘TOO MUCH PRESSURE,’ where mama bear has an emotional breakdown because their family is overcommitted in too many ways). For many non-Christians, the idea of giving up time to go to church or a Bible study can seem irresponsible or even immoral considering their present responsibilities. This makes being on mission challenging in Naperville. As Christians we are tempted to imitate our culture and overschedule as well. We don’t want our children to miss out, or we think that the only way we can connect with those around is to commit to a large number of activities or organizations which might demand more time than we actually have. Such overscheduling can make us too busy to be involved or become members of church; it can hinder us from sharing our lives with each other or being intentional in our discipleship and mission; it can destroy our marriage and family. Overscheduling can harm our relationship with God as we cut our time with Him in His Word and prayer. It can lead to greater stress, anxiety, and health problems. These three items along with the idols of Naperville make living as a Christian difficult in Naperville. In our final two posts we’ll think of a way forward as we seek to live faithfully as Christians in Naperville.